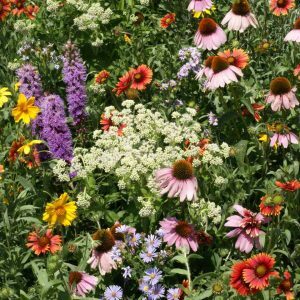 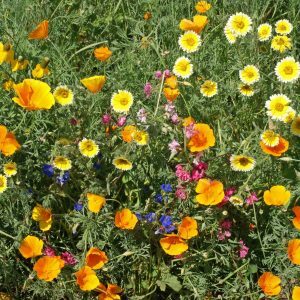 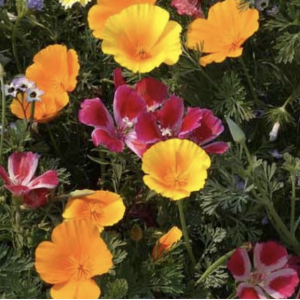 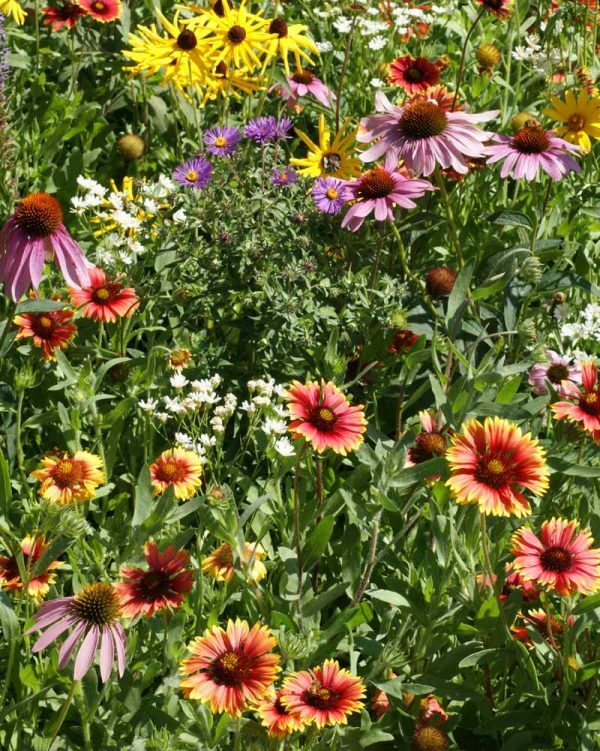 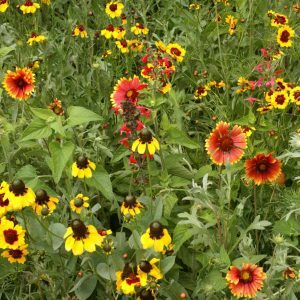 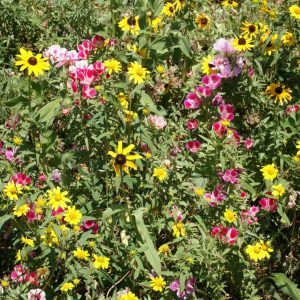 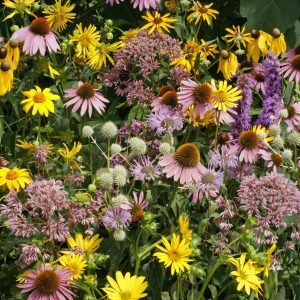 Northeast Native Wildflower Mix is a blend of annual and perennial wildflowers of the northeast. 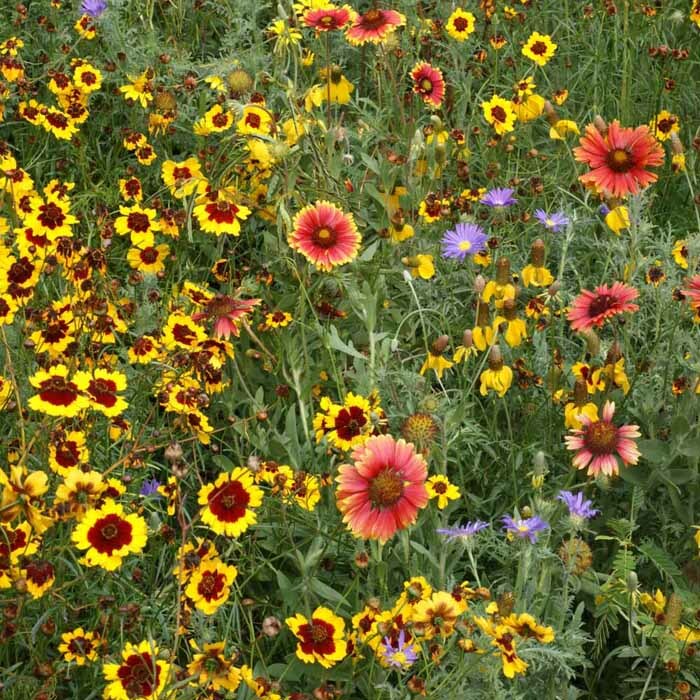 Tough and gorgeous, they are a great beginning to a natural landscape and work well for any project. 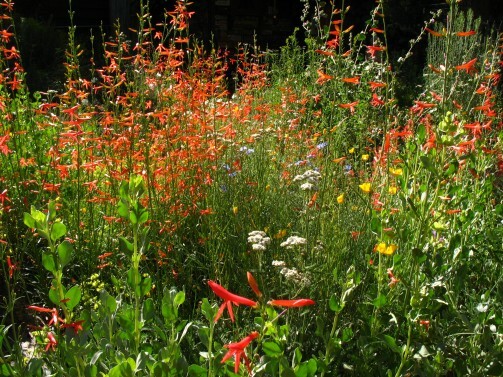 Will also tolerate partial shade. 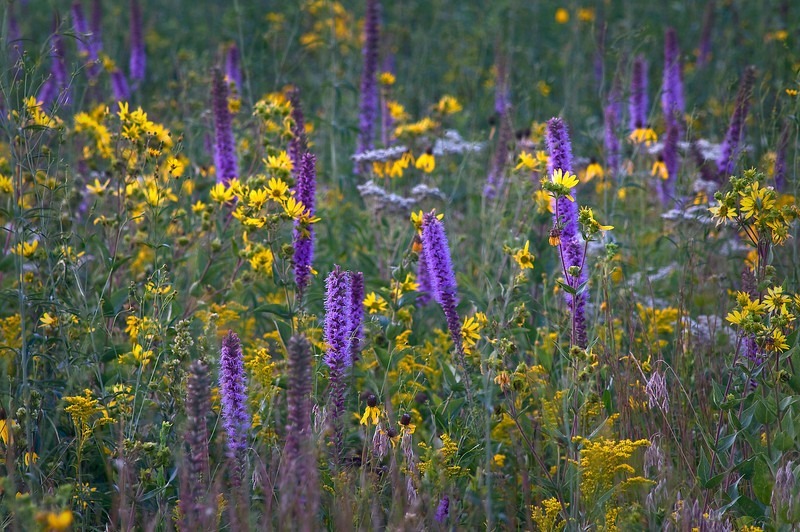 Blue Wild Indigo, Brown-Eyed Susan, Butterfly Milkweed, Eastern Columbine, Evening Primrose, Gayfeather, Golden Alexander, Hairy Beardtongue, Indian Blanket, Lance-Leaved Coreopsis, New England Aster, Rigid Goldenrod, Showy Tick Trefoil, Slender Mountain Mint, Smooth Aster and White Upland Aster. 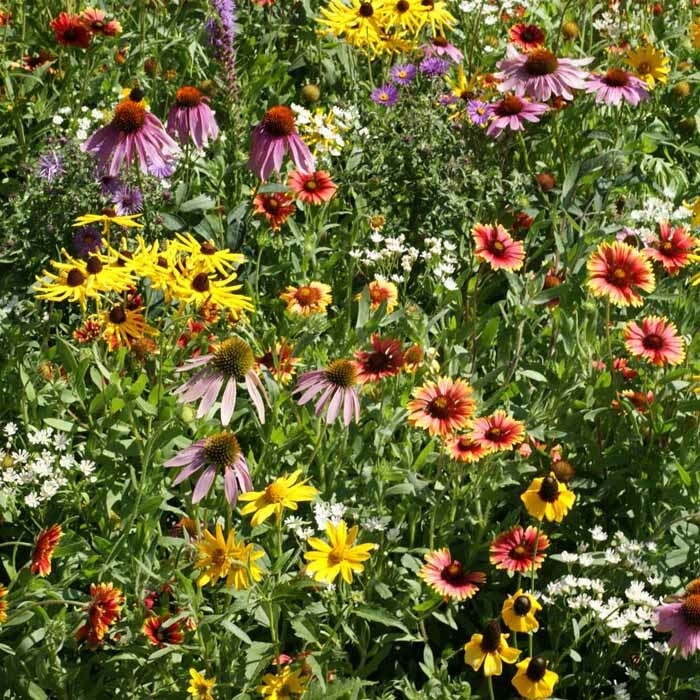 Planting Rate: 9-18 lb per acre, 1 lb per 1000 sq. 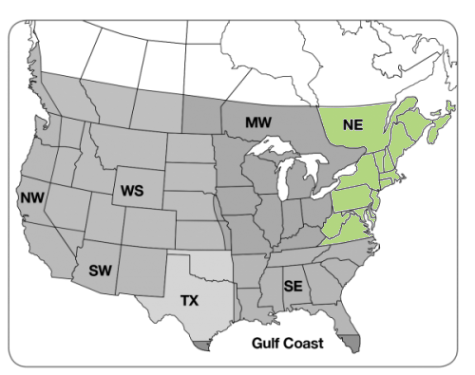 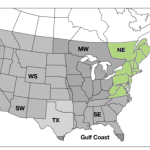 ft.
Grows Well In: Virginia, West Virginia, Delaware, New Jersey, Pennsylvania, New York, Connecticut, Massachusetts, DC, Rhode Island, New Hampshire, Vermont and Maine.